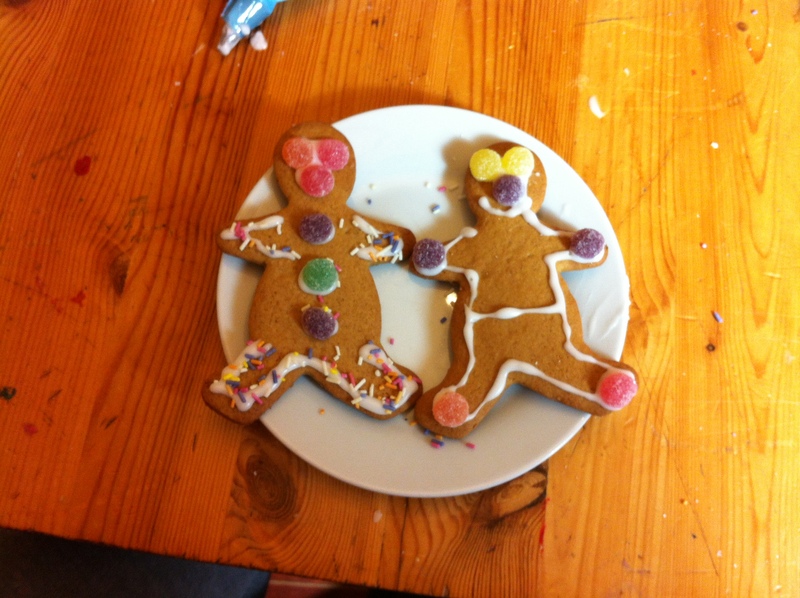 Children love decorating gingerbread men and there is no better way to keep them occupied for a few minutes than to get them to decorate something they can eat in the end. It is even more fun if they can invite friends over to decorate with. It can be turned into a gingerbread man decorating party. When I was searching through homemade gingerbread men recipes I noticed that most, if not all of them required molasses which I had never heard of and certainly did not have in the cupboard. I did not want to go out and buy some so I used something similar, in terms of texture which I already had in the cupboard, golden syrup. You can also use half treacle and half golden syrup They probably did not have the same flavour molasses would give them but they tasted great and the children did not notice. I think I will buy molasses one day to try it out but I am not in a hurry to do so because this recipe is absolutely fine as it is. I sifted through a few resources on-line and in my books and dismissed some and looked with interest at others and finally I made a recipe to suit what I had at hand. In my early days of baking I had to constantly run to the shops to buy something a recipe called for but through years of experience and experimentation I have learnt to use what I have as long as it closely resembles what the recipe requires. The results are often delicious! 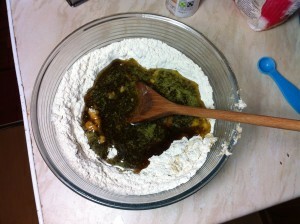 In a large bowl, mix together the flour, salt, baking powder, and spices. Put the butter, sugar and golden syrup in a small pan and melt it together on a hob until the butter is just beginning to melt. Remove from hob. 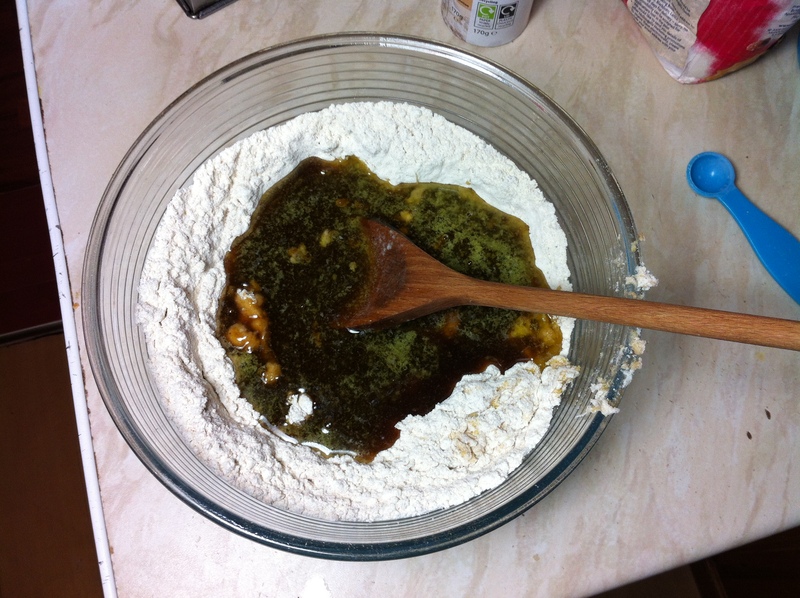 Gently mix until butter has completely melted. Divide the dough into two and wrap in cling film and place in the fridge overnight or if you want to use it the same day for a couple of hours until firm and you can roll it out. Roll out the into the thickness you require. 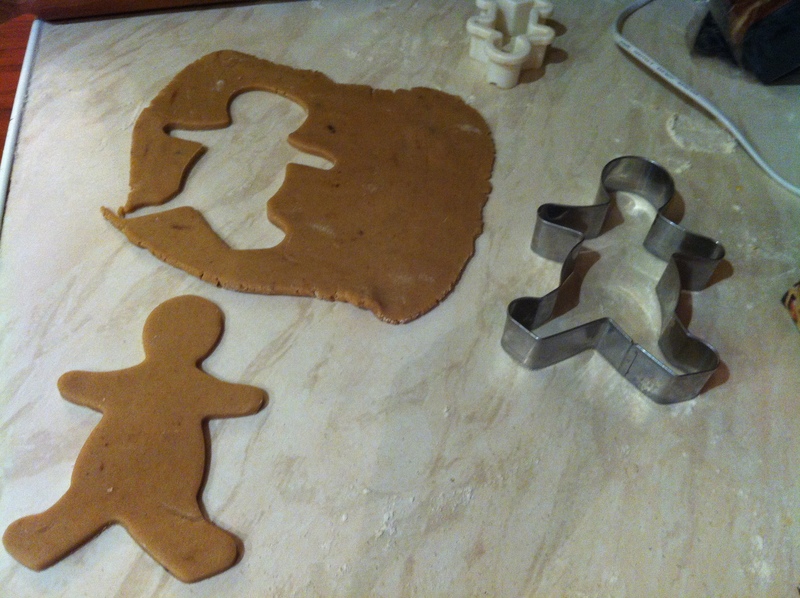 Use a gingerbread man cutter to cut out your shapes. Place them on your baking tray using a spatula and leave some space in between (about 2 cm). Bake for about 10-13 minutes. The longer you keep them in the oven the crunchier they will be. They are done when they are firm and the edges are just beginning to brown. Remove the cookies from the oven and cool on the baking tray for about 1 minute, then transfer to a wire cooling rack to cool completely. If you try to transfer them too quickly they might break. Wait for them to cool completely before making some water icing thick enough to pipe. Here are a few examples of how some children decorated theirs.